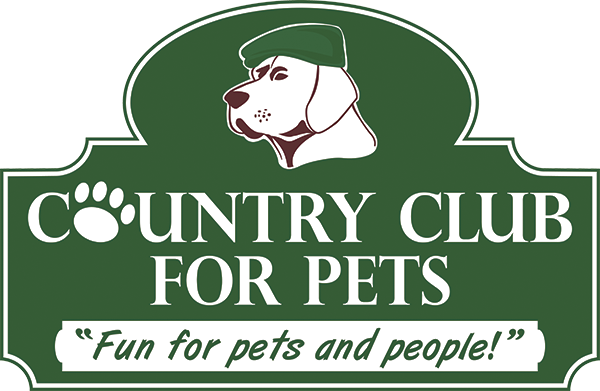 Country Club for Pets is a family run business. Our real job is "playing with dogs". We pride ourselves in offering Top Quality Dog services ! We have been active in competitive dog sports for a combined 30 + years. We have trained and successfully titled dogs in Agility, Flyball, Obedience, Field and Conformation. We do all our own training and handling of all our Roaneden dogs. Rob is a CKC Master Hunt Test Judge and Working Certificate Excellet Judge. He is also the Working Certificate Representitive for the Canadian Kennel Club for Ontario Zone 6. 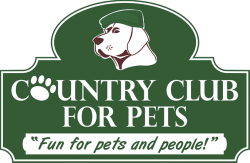 Rob is also the head Pro Dog Trainer at Country Club for Pets. 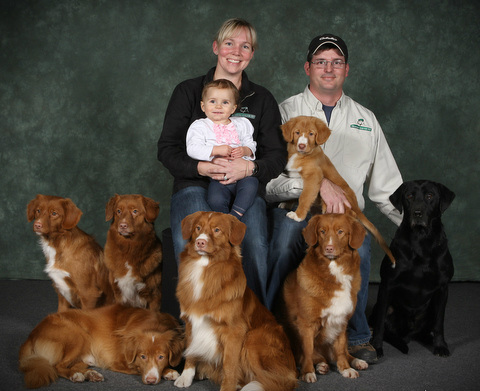 He has titled dogs through all levels of Hunt Test and Working Certificate programs. He also has titled dogs in the show ring and obedience ring, and has a few young dogs training for Agility. Christine is a certified Companion Animal Hygenist. She is working towards her CKC Conformation Judges Permits. She has shown dogs at the "Westminster Kennel Club" Dog show in New York and "Eukanuba" Invitational Dog show in Florida, and won Top Show Dog breed honours for 6 consecutive years. She has experience showing many breeds professionally. She has titled dogs in Flyball, Agility, Obedience and Field venues, in addition to multple show wins, including Best in Shows and Best in Specialty. Together we enjoy both the field and conformation venues, working together to train, show and test our dogs. We also enjoy hunting over our dogs, and spend minimum 3 days a week during migratory bird season out in the field with our dogs. Our property is situated on 70 fabulous acres just north of the City of London, Ontario, Canada. We are Pet Care Professionals. We train dogs for our clients, board dogs when people are on holidays, host and co-host Events, Seminars, Classes and do lots of Doggie Daycare and grooming. We offer a full service Facility!